Winning a huge sweepstakes is a dream of many people who partake. However this is a dream that could turn into a nightmare for a victim of a sweepstakes fraud, it the notification was a scam as the consequences could be severe. It is important therefore that you know all about the online sweepstakes scams and fraud tactics. The first thing you should know is that the sweepstakes scams would require you to pay a fee to get the prize. If indeed it is legal sweepstake, they would never ask you to pay something to get the prize. There is no reason why you should pay service fees, or handling charges up front before getting your prize. Therefore ignore all those who require you to make such commitments. Apart from these they would normally use free email accounts in their activities. 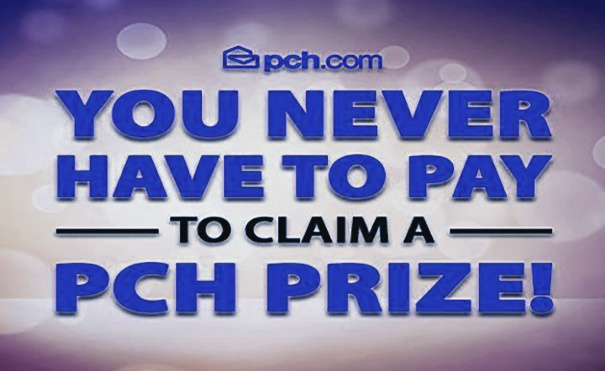 When you get a winning notification claiming to be a big company like Microsoft or Publishers Clearing House but the email arrived from a Gmail or Yahoo account, you must be rest assured that this is a sweepstakes fraud. Mostly the sweepstakes frauds would inform you that you have won but you actually would not recognize the contest or when you took part in it. 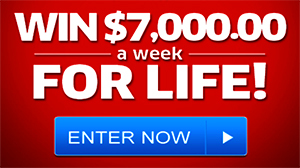 It is only possible to win the sweepstakes that you have entered. Therefore when you receive a winning notification make sure you have checked whether you actually entered. This can be done be looking up the telephone number for the sponsor and then calling to verify your winnings. Make sure that you do not use a telephone number given in the notification till you can verify its legitimacy from a phone book. The sweepstakes scams could send you a huge check with your notification. In order to make fools of people into thinking that the sweepstake is legal, they are able to produce counterfeit checks to people. When you cash these checks, you would be caught for fraud which is a serious crime. The legal sweepstakes would need affidavits before ever sending out any prize that is $600 in value or more. Apart from this most of the scams would pressurize you to act. They would want to ensure that they get their money before their check bounces. Whenever you feel like being pressured to take a decision, it means that it could just be a scam. Always be on your guard so as to not lose money. I just put it up on my FaceBook on the like, i have been scammed 3 or maybe 4 times i watch what i enter, ask for money social Security No. then get off quick read it before you put any thing on it at all, Have A Wonderful Night Every one !